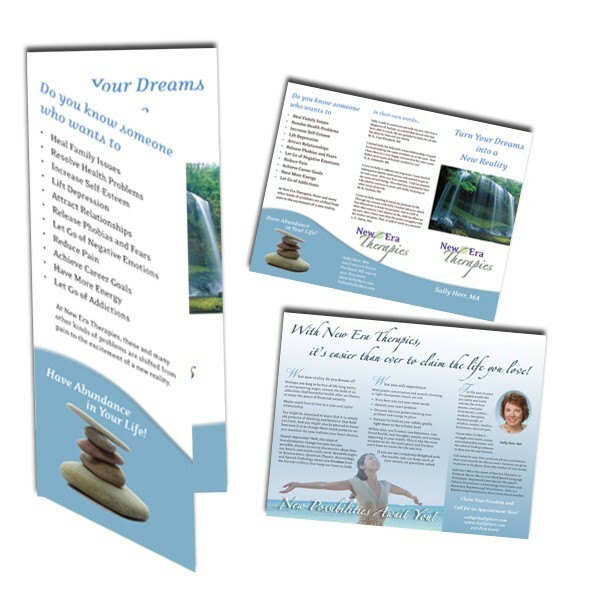 High Quality Color Brochures and Flyers Printed on White 100# with an Aqueous Gloss coating. Your Time4 brochure will be one that portrays class, sophistication and a professional feel.
" 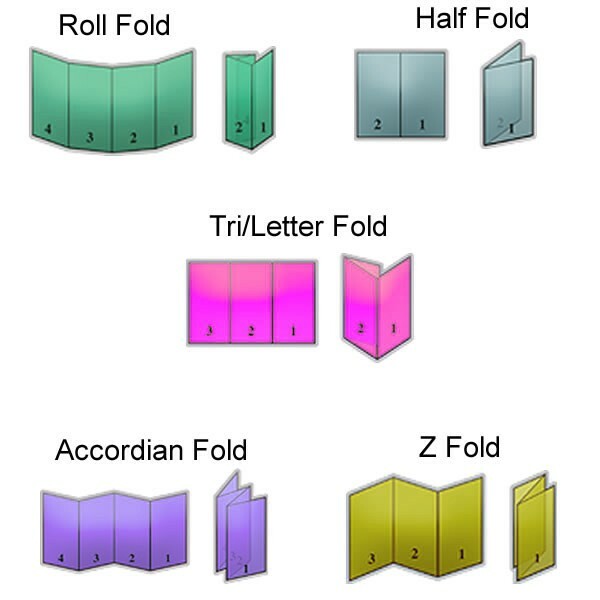 We have been using Time4Texas printing services for over 4 years..."